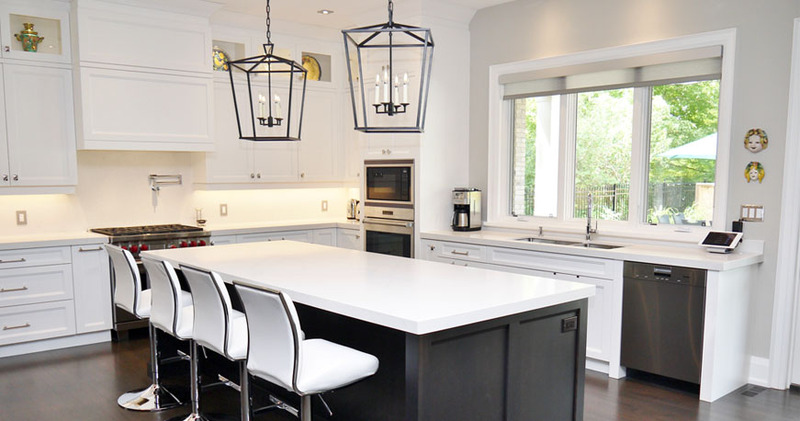 Marcon is an awarding winning Kitchen Design studio located in Toronto, Ontario, that has been creating tailored, beautiful, inspirational and unique kitchens for over 30 years. clients vision to provide functional and livable kitchen spaces. The kitchen is often referred to as being “the heart of the home”. It is a special place where families gather and entertain friends. Beautiful kitchens brings family and friends together.